Travis County District Attorney Rosemary Lehmberg refused to step down after her April 2013 drunken driving arrest, and Gov. Rick Perry vetoed funding for the public integrity unit, which is housed in the Travis County DA's office. A lot has happened since 2013, when then-Gov. Rick Perry followed through on a threat to veto $7.5 million in funding for the state’s Public Integrity Unit, which investigated public corruption and was housed in the Travis County District Attorney’s office. Perry was indicted on charges he abused his office, and he ran a failed campaign for president before a court dismissed that indictment. Now he’s U.S. energy secretary. And Rosemary Lehmberg, the district attorney whose drunk driving arrest spurred the veto threat, has a successor: Margaret Moore, a fellow Democrat. Amid all that, Texas lost more than just a venue to investigate alleged wrongdoing by elected officials, the public integrity unit’s most politically contentious function. It also lost resources to prosecute — and recover millions of dollars from — folks who defraud government programs. Now, lawmakers are considering reviving a special prosecuting unit in Travis County, this one wholly focused on fighting fraud. In a budget proposal approved Wednesday by the House, Travis County would get about $4.8 million over two years to prosecute fraud against insurance companies and state government. That same provision initially appeared in the Senate’s budget proposal but was yanked from the version that cleared the chamber Tuesday. Delivering that funding would rejuvenate efforts to recover millions of dollars by prosecuting fraudsters, Travis County officials say. “There’s more state programs than you could possibly imagine that dole out money to people, and whenever you have state programs, you’ve got somebody who wants to commit fraud against them,” said Gregg Cox, director of operations and former head of special prosecutions in Moore’s office. Cox said Travis County’s loss of funding also cost the state by limiting efforts to prosecute tax fraud, welfare fraud and theft across Texas government. From 2012 to 2013, the Public Integrity Unit’s last two years with funding, it recovered nearly $1.2 million in state government fraud cases, county records show. The unit also recovered nearly $460,000 from insurance fraud cases and $150,000 from motor fuel tax fraud. The county has since turned away such cases — sometimes leaving investigations to state agencies, counties with fewer resources or no one at all. And the unit dropped some of its longer-term investigations, including a high-profile probe related to the software firm 21st Century Technologies Inc.,whose Texas Health and Human Services Commission contract award shook up the agency and spurred lawmakers to overhaul state contracting processes. In its heyday the public integrity unit, generally led by a district attorney who was a Democrat, was best known for its work on cases involving Texas politicians, sometimes drawing the ire of Republicans — like Perry. 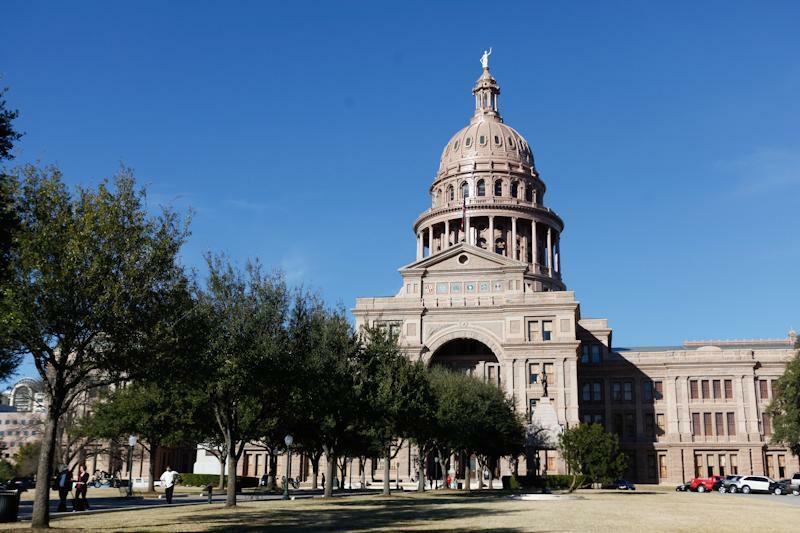 And the Legislature last session changed the way such cases are handled, giving the Department of Public Safety's Texas Rangers division a first chance to look over complaints against public officials, with prosecutions handled in their home county. The House’s proposal this session wouldn’t touch that process, but it would fund a Travis County “fraud unit" that would split $4.8 million evenly between insurance and state government cases. Rep. Oscar Longoria, a Democrat from Mission who leads the House subcommittee that writes that part of the budget, said he recalled seeing figures suggesting it was a good investment. Sen. John Whitmire, D-Houston, attached a similar provision to the Senate budget but was surprised to find it effectively stripped from the proposal the chamber approved this week — moved to a “wish list” of unfunded items at the end of the document. “It’s on life support" in the chamber, Whitmire said. It's not clear where Gov. Greg Abbott stands on the proposal should it emerge from negotiations between the chambers. His office did not respond to requests for comment. A point of order from state representative Mary Gonzalez (D-El Paso) delayed a vote on a bill that would remove a key function of the Public Integrity Unit. Among the duties of the Unit, a division of the Travis County District Attorney's Office, is investigating allegations of corruption leveled against state-level officials, such as members of the Texas Legislature or employees of state agencies. Under the bill authored by state representative Phil King (R-Weatherford), that function would go away. Investigation would be the responsibility of the Texas Rangers, an elite division of the Texas Department of Public Safety. Prosecution would be handled by the District Attorney's Office in the home county of the accused. The next Lieutenant Governor of Texas has announced the Senate will not restore funding to the Public Integrity Unit. The operation, based in the Travis County District Attorney's office, had its funding vetoed by Governor Rick Perry in 2013. That came after District Attorney Rosemary Lehmberg was arrested and spent time in jail for drunk driving. 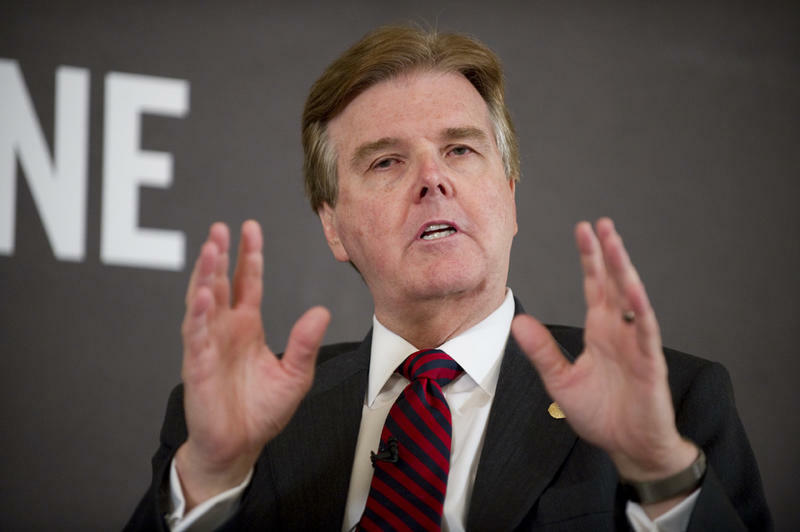 For the first time in nearly a century, the Texas governor is facing felony charges. 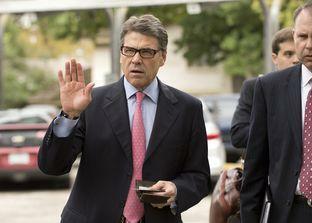 Rick Perry has been indicted by a Travis County grand jury for abuse of office and coercion. The charges mean the sitting governor will be booked and arraigned (with fingerprints and a mugshot); they carry possible jail sentences up to 109 years. 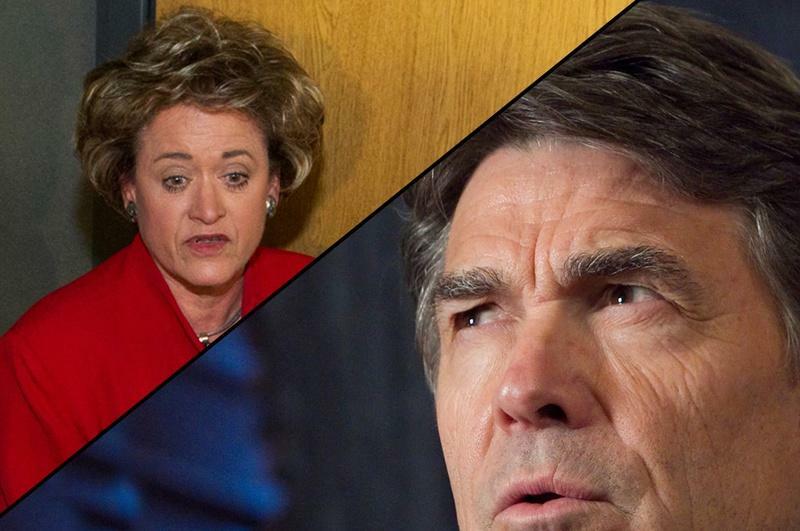 At the heart of the charges is whether or not Perry abused his power by threatening to veto $7.5 million in state funding for the Travis County District Attorney's Public Integrity Unit. How did we get here? We've collected KUT's coverage of this story up until this point to bring you up to date. It begins with the arrest of Travis County District Attorney Rosemary Lehmberg last year.